Are you looking for the perfect party-to-daily wear pair of sandals? If yes, then you need to get your hands on the new Ros Hommerson Virtual! With a stretch elastic exterior, this pair of sandals is the perfect blend of sophistication and charm! What makes these sandals ideal for party and daily wear is the minimal heel adjustment at the rear, which gives you an added height. Thanks to the adjustable foot strap feature, this pair of sandals offers you a custom footwear fitting that improves your overall movement. These heels offer a soft upper feature, which treats your skin in a tender manner. This feature also protects your delicate skin from the hazards of footwear abrasion, such as scars and bruises, so you can enjoy healthy feet! What is more is that these sandals are designed with a stretchable structure, which makes them easy-to-wear. As these sandals offer a classic breathability feature, your feet enjoy immense aeration and minimum levels of moisture. If you are prone to flat feet problems, then you can really benefit from the arch support feature in these sandals. 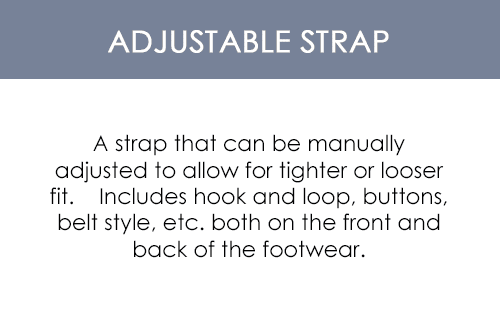 This is because this feature cushions the hollow area of your arch for support. 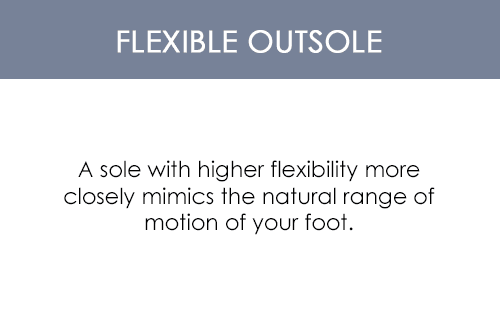 This minimizes the pressure generated by your body and prevents flat feet. With the flexible rubber outsole, you can now enjoy road traction on uneven surfaces!